Lyft completed its acquisition of Motivate, the largest bike-share operators in North America, and in celebration, it announced that it will funnel $100 million into a dramatic expansion of Citi Bike in New York City. 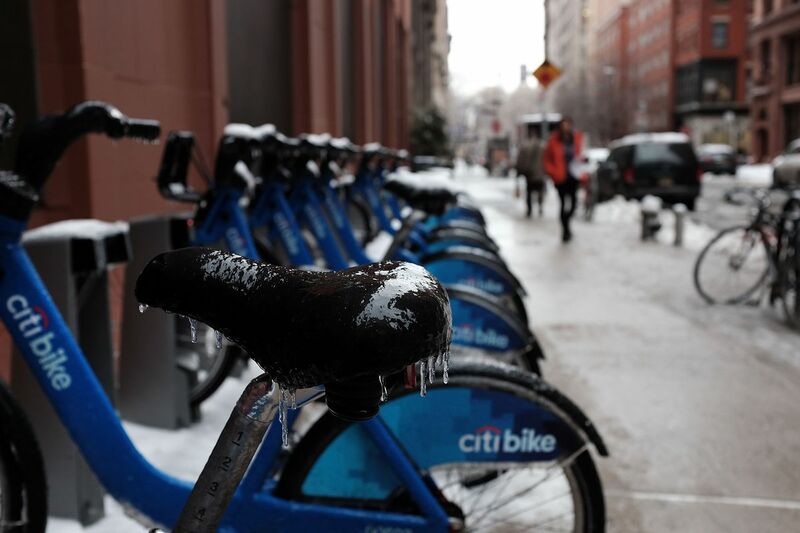 With 12,000 docked bikes, Citi Bike is the largest bike-share system in the US. Now, thanks to a five-year $100 million investment from Lyft, it is on track to become one of the largest bike-share programs in the world. Citi Bike would grow to 40,000 bikes over that period, doubling its service area by 35 square miles, the company said. Citi Bike does not receive subsidies from the city, but it does retain exclusive rights to operate bike-share in its service area. That will make it tougher for some of the upstart dockless bike startups to expand, like Lime, Jump, and Pace. As such, Citi Bike’s competitors are not happy about the news. The city is currently debating whether to lift its ban on e-bikes and scooters. New York is one of the last major markets to prohibit dockless vehicles. Lyft announced its acquisition of Motivate last July, a few months after Uber bought bike-share startup Jump. Both companies are jockeying to become one-stop shops for all types of available urban transportation, including cars, bikes, scooters, and more. In addition to Citi Bike, Lyft also operates Ford Go Bike in San Francisco, Divvy Bike in Chicago, Blue Bikes in Boston, and Capital Bikeshare in Washington, DC, in addition to other cities. But Lyft doesn’t have any immediate plans to grow those fleets right away. 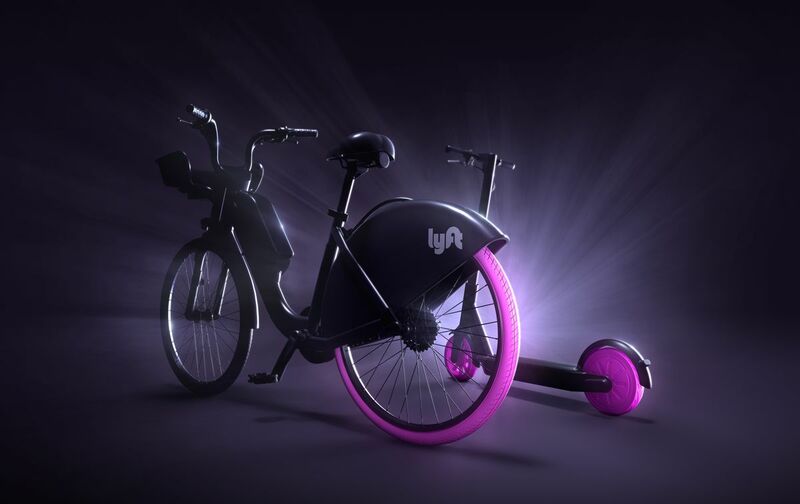 Lyft also revealed a mock-up of its newly branded bikes and scooters that it intends to launch in additional markets in the near future.